Sharjah is looking to undertake more real estate development projects with integrated services and amenities as part of a strategy to attract more investors to the emirate. 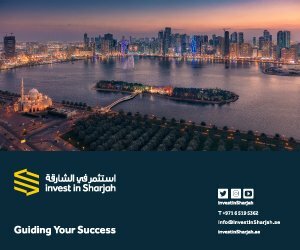 The lack of real estate projects with built-in amenities has been one of the key challenges of the emirate, according to Marwan Bin Jassim Al Sarkal, executive chairman of the Sharjah Investment and Development Authority (Shurooq), which is now addressing the infrastructure gap through strategic partnerships with some of the UAE’s biggest developers. Some of the emirate’s high-profile alliances include a joint venture with Abu Dhabi-based Eagle Hills establishing a new company called Eagle Hills Sharjah. 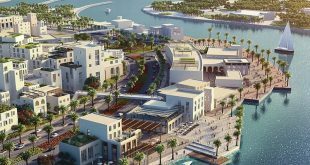 The joint venture has already announced three large-scale projects collectively worth Dh2.7 billion, including the Dh2.4-billion Maryam Island, which will feature a combination of commercial and residential compounds, hotels, restaurants and cafes, shops, leisure facilities and green parks. Shurooq has also announced a partnership with Diamond Developers to build a mixed-use community that will introduce new investment opportunities in the green sector in the emirate. 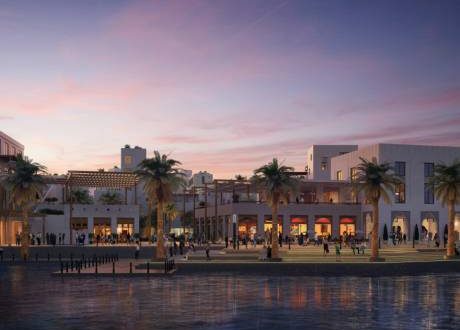 In April, Shurooq also signed an agreement with Nakheel to develop a community retail and leisure centre in the Al Rahmaniya district. 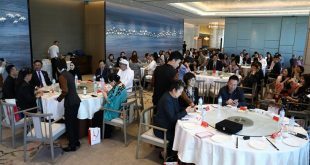 “According to figures released by the Sharjah Department of Economic Development, in 2016 the real estate and business service sector achieved growth of 4 per cent. 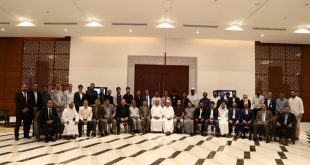 With the launch of new, innovative projects I am confident that we are on the threshold of a big jump for this sector in the near future,” said Al Sarkal.